 The Colorado Chapter of the National Hemophilia Foundation exists to serve the educational, health and financial needs of persons with bleeding disorders and their families. 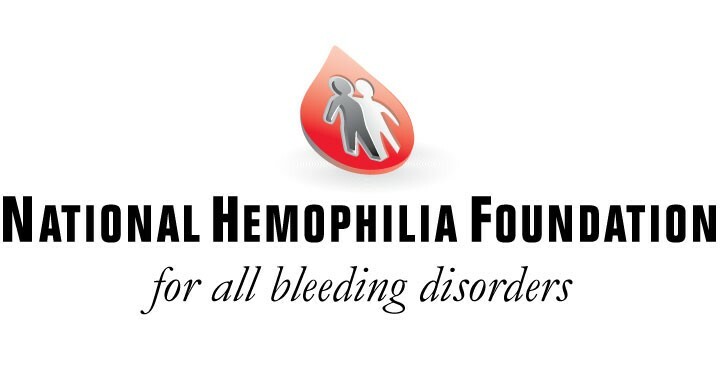 A diagnosis of a bleeding disorder within a family is often overwhelming. Particularly due to the rarity of these disorders, there can be confusion, information overload, and a sense of isolation. 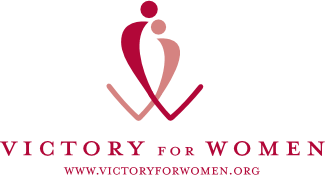 Supporting individuals and families during this time not only eases the immediate burden, but also demonstrates the strength of our community. 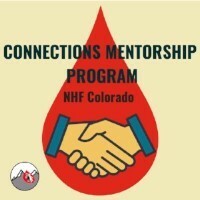 The Connections Mentorship program is designed to pair parents and/or their adolescents with someone who has successfully navigated and achieved autonomy in the Colorado bleeding disorders community. The program is meant to alleviate the isolation, mental, and emotional stressors that a new family can undergo by offering an accessible mentor. This program is NOT designed to provide any medical advice or medical guidance. The overarching goal of this program is to create long lasting relationships between people. It is also important to note that a match can take 6 months to 1 year, depending on enrollment and best fit. Objective A: Provide a social support system. It’s well documented from program feedback that social support is a primary benefit to the members in our community. Making introductions to other families early on in a diagnosis or relocation will help facilitate that process and better embrace the management of their care. Objective B: Create a community committed to self-advocacy. Those affected by bleeding disorders that have support systems within the community are more likely to understand their needs and rights. This understanding and support will lead to better self-advocacy for themselves and their families.